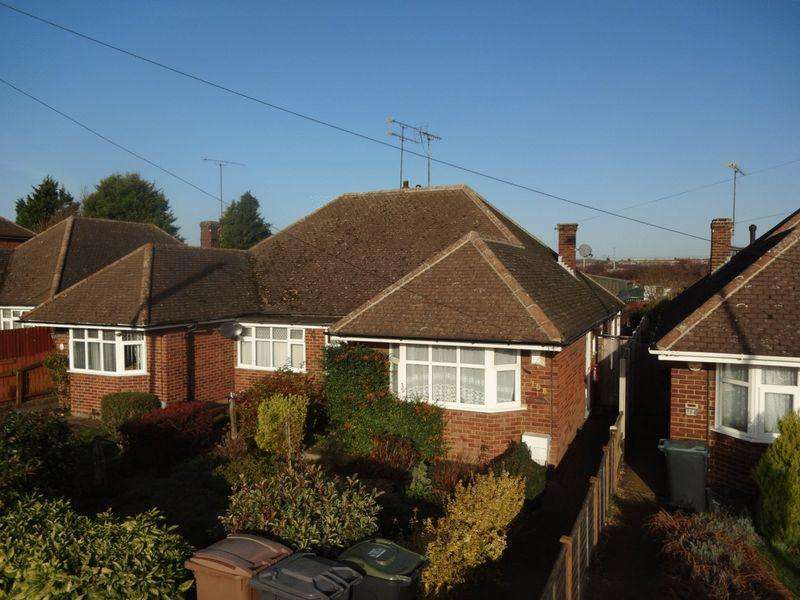 Double storey rear extension! 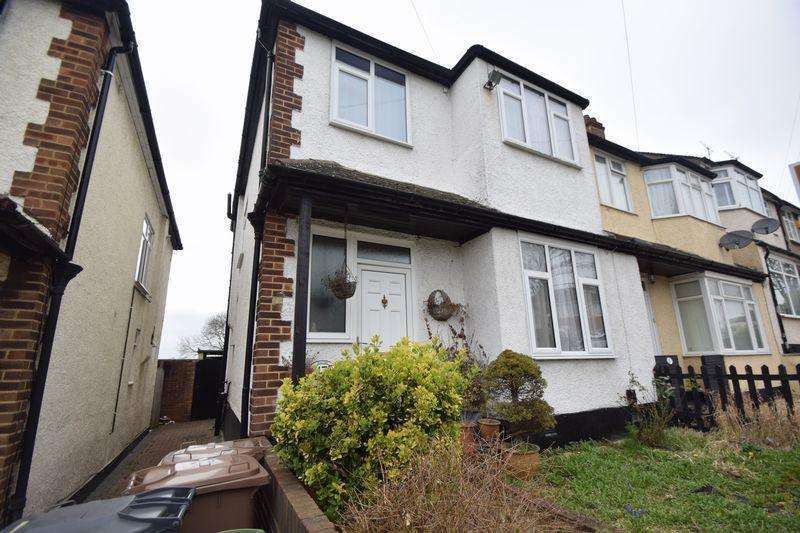 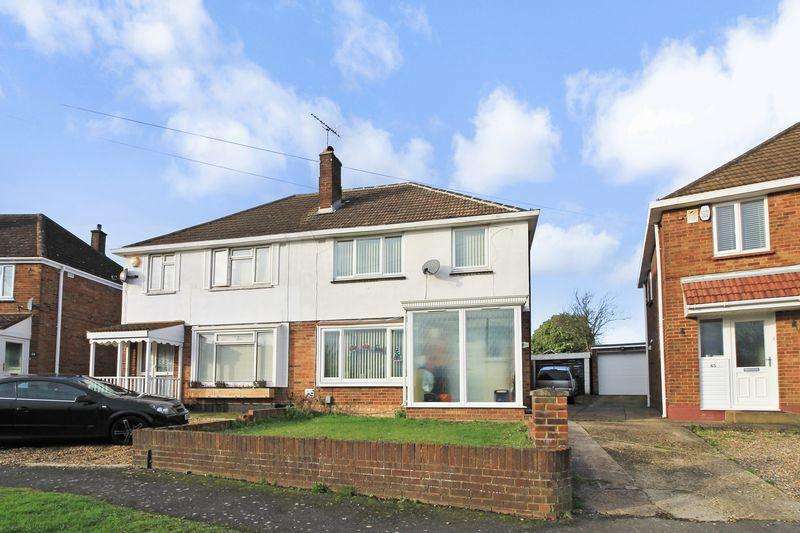 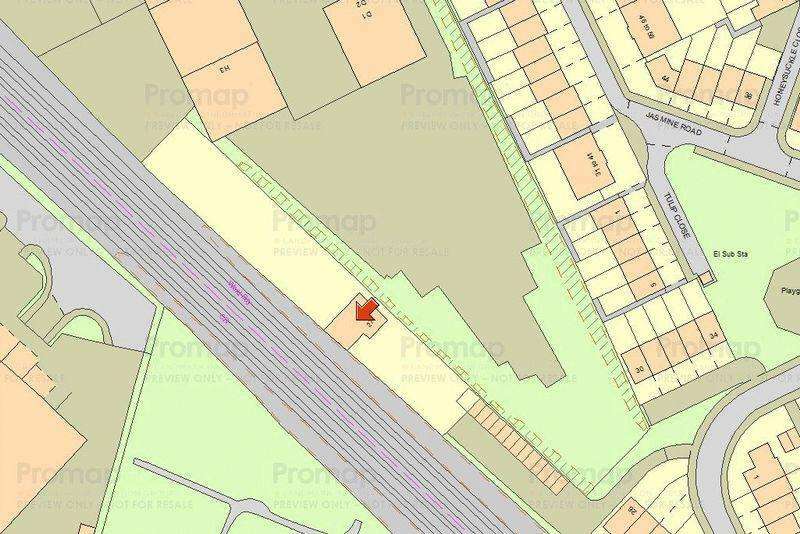 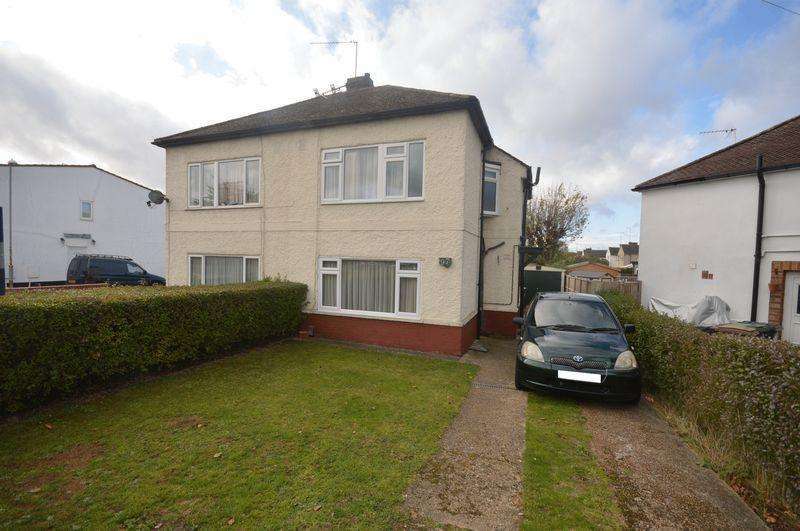 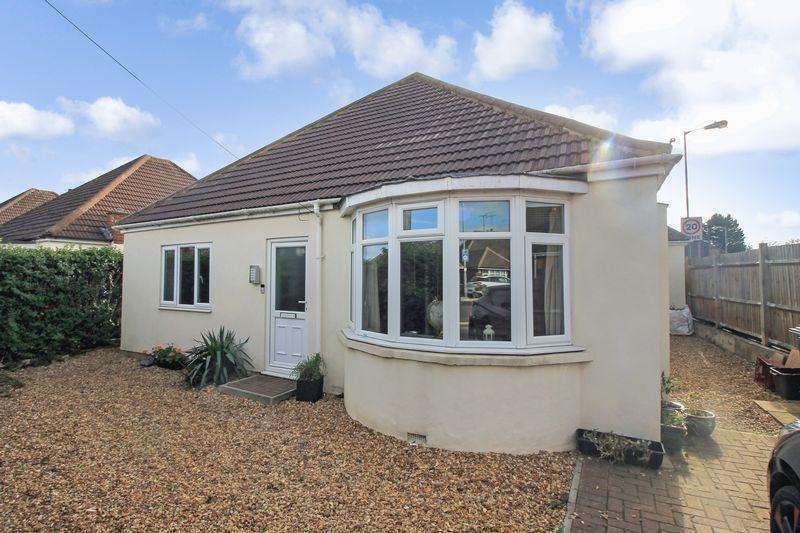 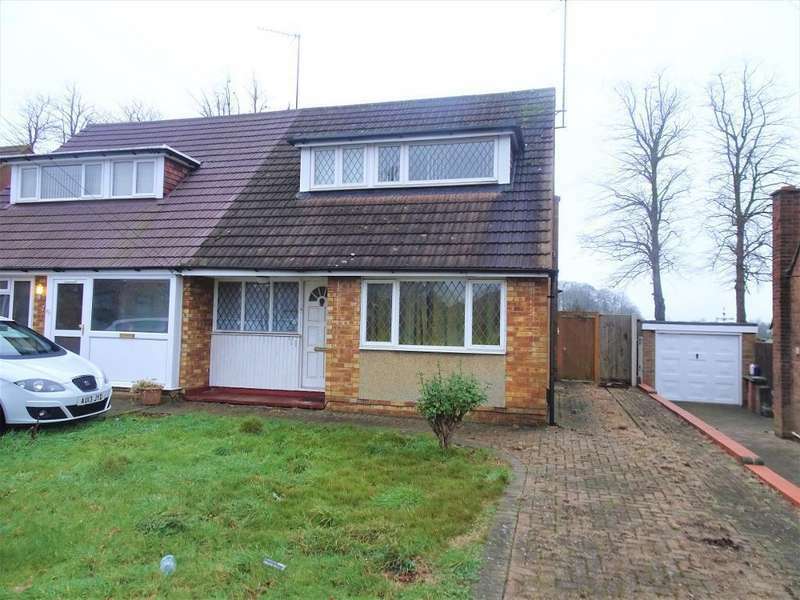 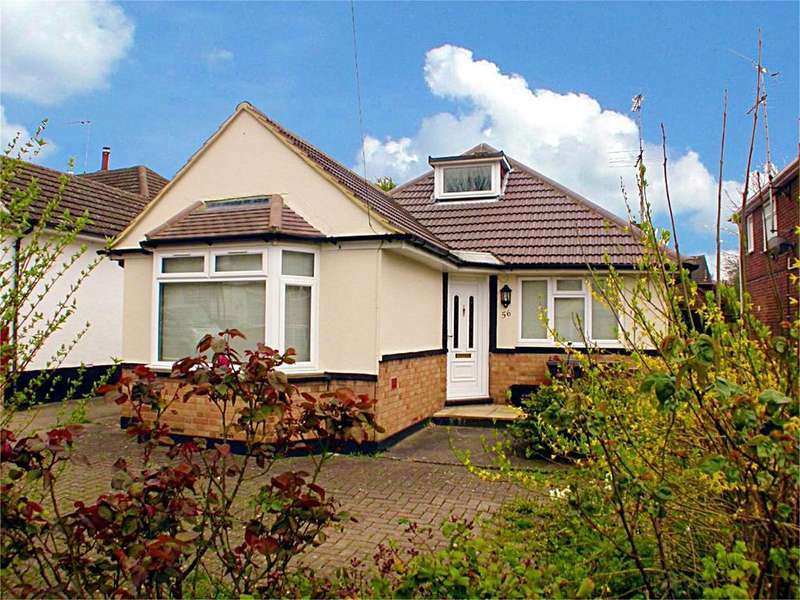 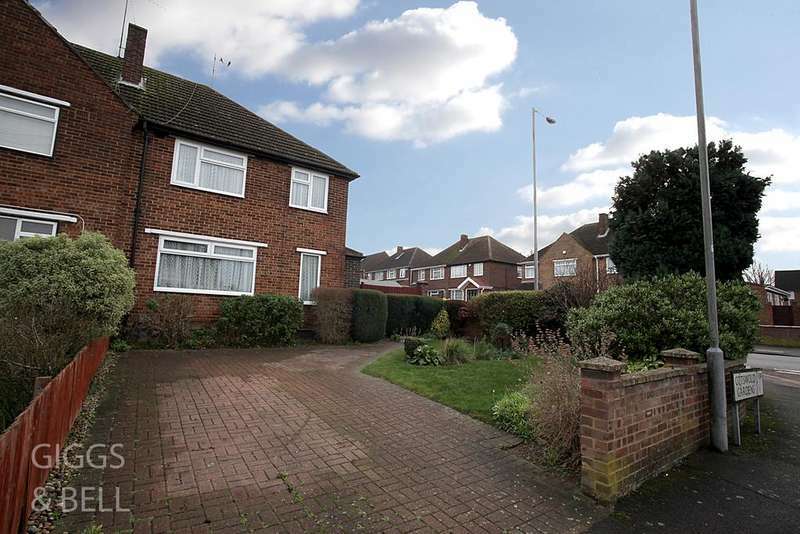 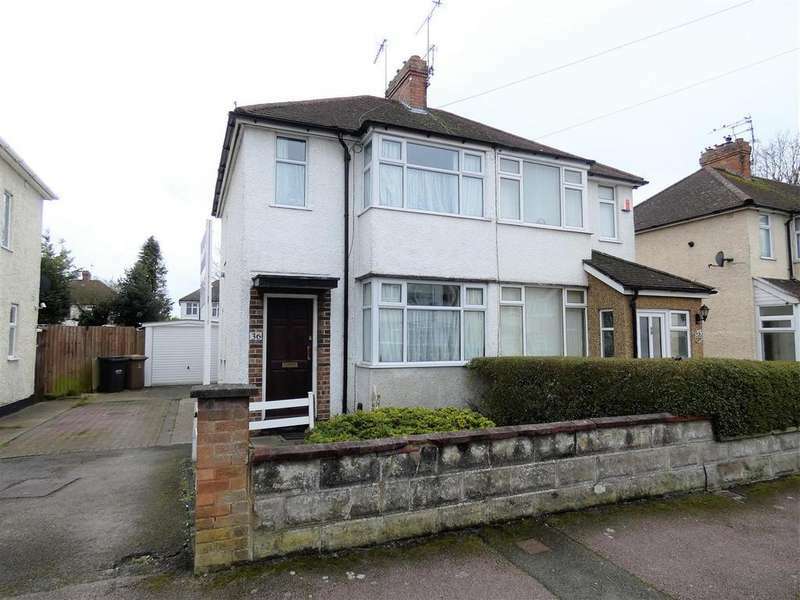 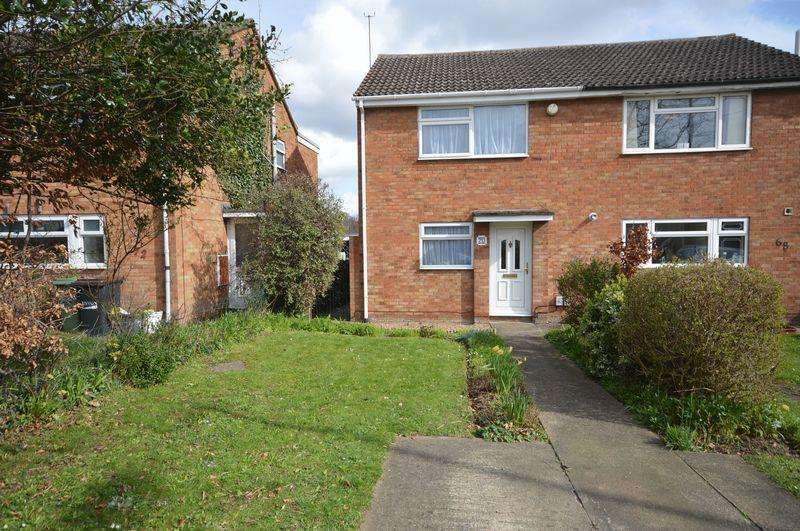 - heavily extended family residence in the popular sundon park area! 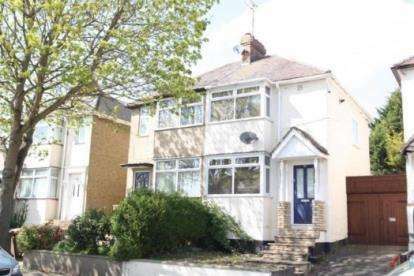 This character home in sundon park is one of those homes that you have to see inside. 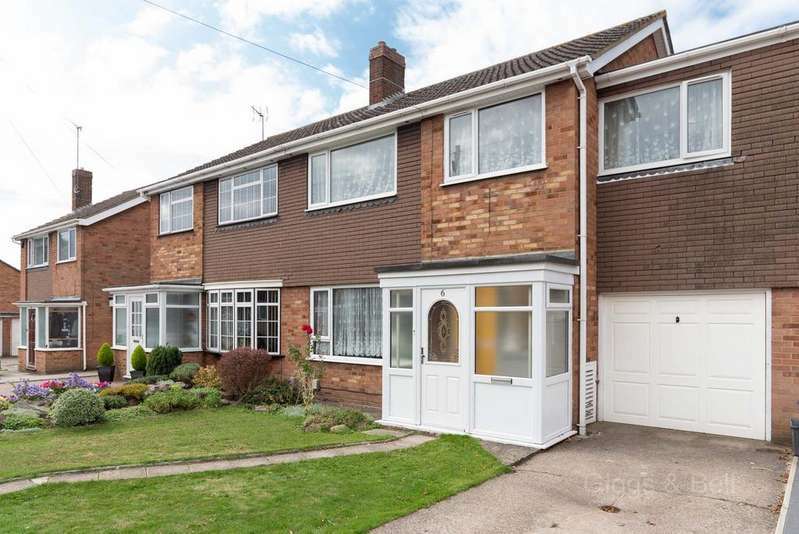 the living space is simply stunning and there's plenty of space upstairs as well.